After not using your ac for a while, you mostlikely need to change the filter. A typical AC filter needs to be changed monthly for optimal performance. Since your outside unit is susceptible to dust and other elements, it is important to inspect and clean it with a brush and cloth. Clear out any obstruction on the grills and around the unit. upgrading from your old mercury switch thermostat to a digital, programmable one helps you saving $100 annually. It will also help to optimize your AC’s performance. Consider installing ceiling fans, which are relatively cheap to operate. Each year new AC’s less wasteful than previous years models are are manufactured. Look for energy-efficient ACs, which can help save money, and also benefit from its enhanced features. 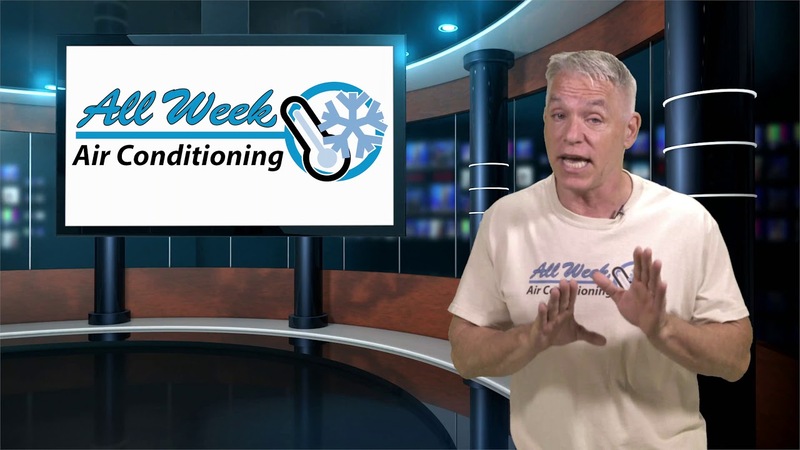 Make sure your equipment is installed properly, A proper ac installation will ensure system best performance. There will be less likelihood that cold air leaks out of cracks or crevices, if doors and windows are well insulated. If you’ve got central AC, take a quick tour around the house to make sure all related components are in proper working condition. During the summer months, sunrays can be intensely brutal. When you’re not home during the day, it’s a good idea to block sunlight from your home.